After a well-deserved break, our FlexiFund It team is back from holidays refreshed and renewed for what is already shaping up to be a busy and exciting year. We had an exceptionally busy time leading up to the Christmas break which has set the business on track for strong growth and new goals for 2019. New Year means a fresh a start, new goals and a new outlook. Many of you have probably thought about your financial goals and how to maximise growth in your business. It can be as easy as taking the first step to establishing your own premium funding business. 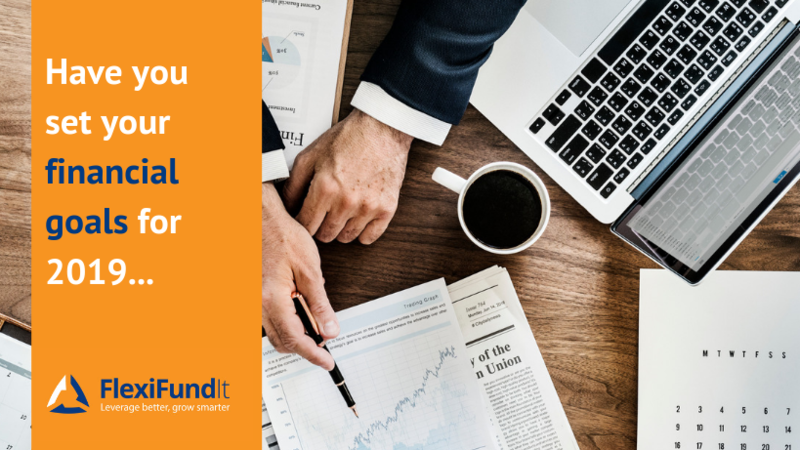 FlexiFundIt provides you with the coaching and tools to support your premium funding journey. It’s not hard, and you don’t need millions to start the business. You can start with as little as $30,000! In five years, you could have a million-dollar funding portfolio. Don’t be one of those resolution-makers that ditch their goals before you reach February! Get in touch with me today to schedule a quick chat, so I can show you just how intuitive and easy our premium funding software is and how it seamlessly integrates with your business practices. Get in touch with Rebecca Sawers today to chat about how you can add value and wealth to your business. We enjoy learning about companies and helping them to achieve their financial goals. We have over 25 years experience in premium funding so who better to learn from than the experts.